Robert James Ritchie, January 17, 1971, grew up in Romeo, Michigan, a small rural town north of the Detroit metro area. Finding small-town life way beyond tedious, Rock immersed himself in rap music, learned to breakdance, and began making the talent-show rounds in Detroit. Rock eventually scored an opening slot at a Boogie Down Productions gig. That performance, in turn, led to a contract with Jive Records, which issued Kid Rock's debut album, Grits Sandwiches for Breakfast, in 1990, it was by produced by Kid Rock, Too Short, and D-Nice, . Rock persevered, and by the time rap-metal had begun to attract a sizeable fan base , he had perfected the outlandish, over the top white-trash persona that gave Devil Without a Cause such personality and made it such an outlandish party record. Moving to Brooklyn, Rock hooked up with the small Continuum label, and moved his brand of rap further into hard rock with The Polyfuze Method, released in 1993. Reviews were mixed, with some critics praising the record's humor and others laying on the hate , The EP Fire It Up followed in 1994, appearing on Rock's own Top Dog imprint (which was still distributed by Continuum). 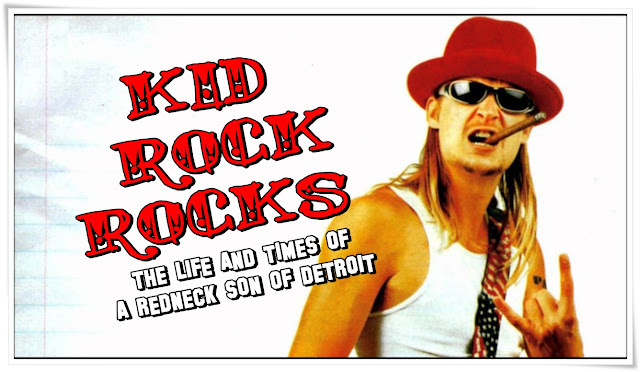 Rock eventually returned to the Detroit area and began work on another album; recorded on a shoestring budget: Early Mornin' Stoned Pimp was released in 1996. 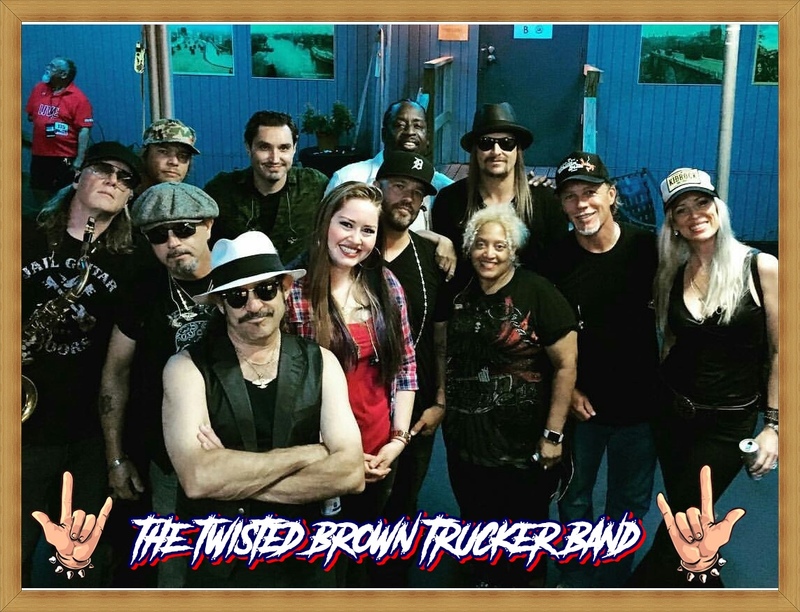 Although sometimes forced to sell bootleg dubs of his own records to pay the rent, Rock set about forming a full-fledged backing band, which he dubbed Twisted Brown Trucker. 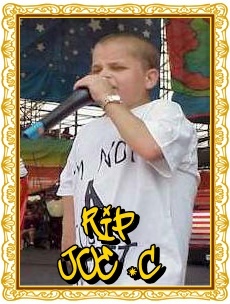 While its membership fluctuated early on, rapper Joe C. (born Joseph Calleja) was one of the first to join; a longtime fan and frequent concert attendee, Calleja caught Rock's eye in 1994, partly because of his diminutive stature (due to a digestive condition known as celiac disease, which required both dialysis and extensive medication) and partly because of his encyclopedic knowledge of Rock's song lyrics. The rest of the lineup settled around mostly Detroit-area musicians: guitarists Kenny Olson and Jason Krause, keyboardist Jimmy Bones drummer Stefanie Eulinberg, DJ/turntablist Uncle Kracker (born Matt Shafer, who had been with Rock since the early '90s), and backing vocalists Misty Love and Shirley Hayden. "Bawitdaba," a nationwide smash. The follow-up, "Cowboy,"(where I came in ) achieved similar success, and suddenly, after a decade of trying, Kid Rock was a superstar with a Top Five, seven-times-platinum album and a gig at Woodstock 1999. 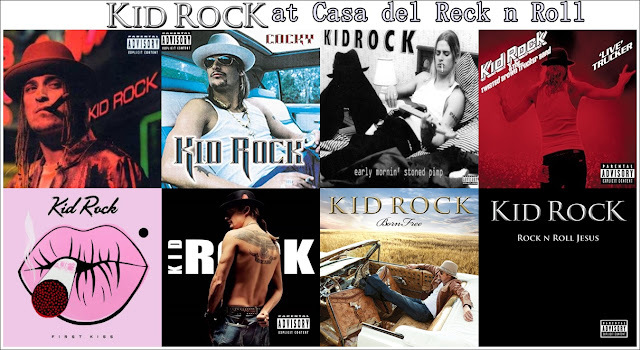 While pondering how to follow up Devil, Rock acquired the rights to his indie label recordings and remixed or re-recorded the best material for The History of Rock, which was released in the summer of 2000 and featured some new songs as well. Sadly, after being forced to take a break from touring a year earlier by his medical difficulties, Joe C. passed away in his sleep on November 16, 2000. Even with a tragedy like this in his life, Rock continued work on his follow-up to Devil Without a Cause. . His DJ, Uncle Kracker, had a successful solo career during the spring and summer of 2001, leaving Rock without one of his most frequent collaborators. 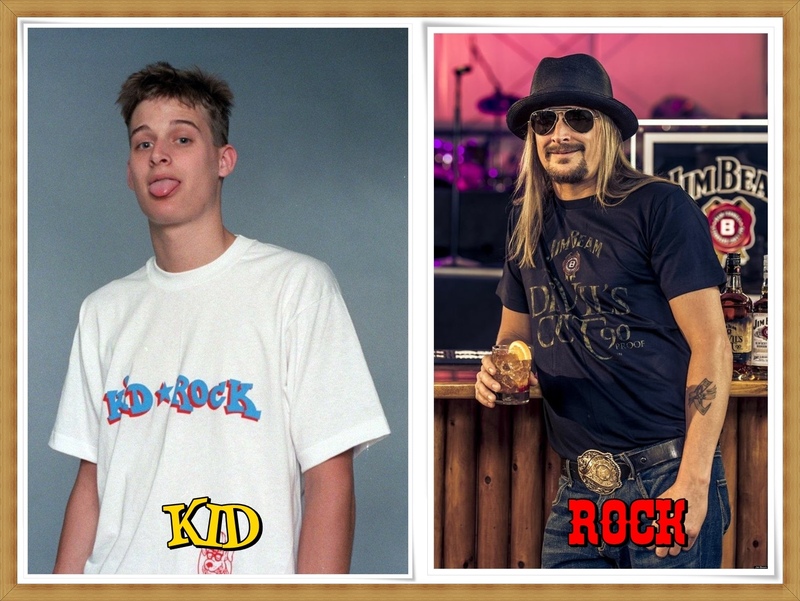 Still, by the winter of that year he had completed work on Cocky and had released "Forever" to success on rock radio. 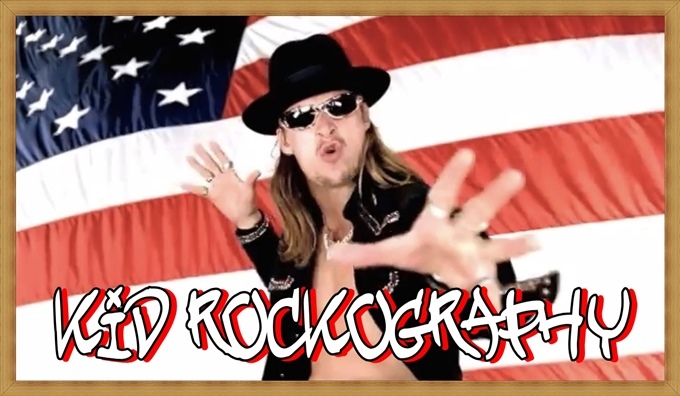 In fall 2003, Kid Rock returned with a self-titled effort. A cover of Bad Company's "Feel Like Makin' Love" marked the first single. 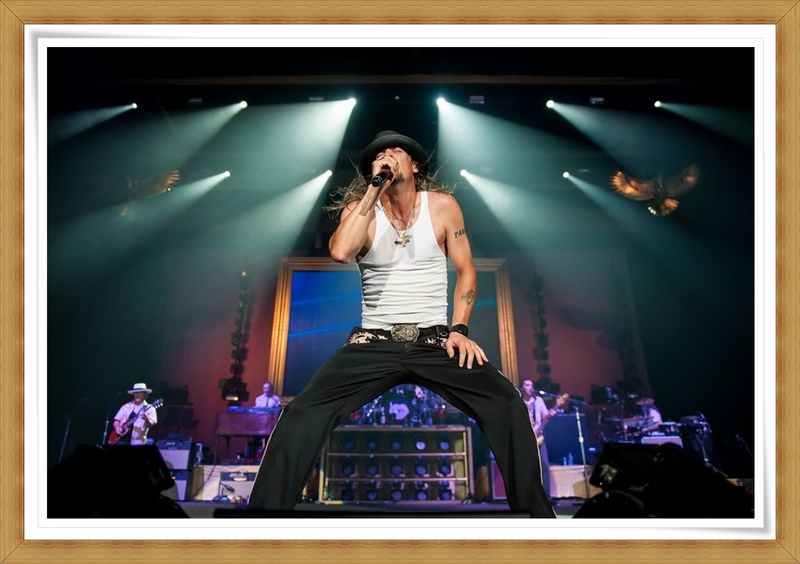 The cover art to his 2006 live album, Live Trucker, paid tribute to Bob Seger's Live Bullet. Just a year later, the studio record Rock N Roll Jesus came out, landing at number one and selling 172,000 copies in its first week. Born Free, produced by Rick Rubin and featuring guest appearances by Martina McBride, Trace Adkins, Zac Brown, Sheryl Crow, Bob Seger, James Hetfield, and T.I., arrived in 2010. Born Free debuted at number five on the Billboard charts but it didn't generate any hit singles; the title track peaked at 31 on the Rock Songs chart and "Collide," featuring Crow and Seger, didn't fare much better on the Country and Adult Contemporary charts. Album #10 arrived First Kiss on February 24, 2015 was a full-fledged country record . The lead single, the title track, peaked at No. 66 on the Hot 100, No. 16 on mainstream rock and No. 27 on the hot ac chart. The album featured the Texas rock band Band of Heathens assisting long time band Twisted Brown Trucker. 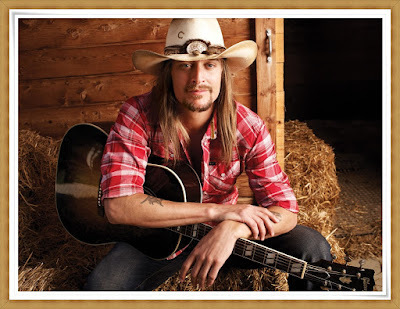 Kid Rock performed "Jesus and Bocephus" on The Tonight Show Starring Jimmy Fallon in December 2014. On July 12, 2017, Rock announced he was running for the U.S. Senate representing Michigan as a Republican. At midnight that night, on July 13, he released two new singles: "Po-Dunk" and the 12-minute "Greatest Show On Earth". He also announced he signed to Broken Bow Records after just one album with Warner Bros.
Oh yeah . he also got hitched to Pamela Anderson....but we wont go into that. 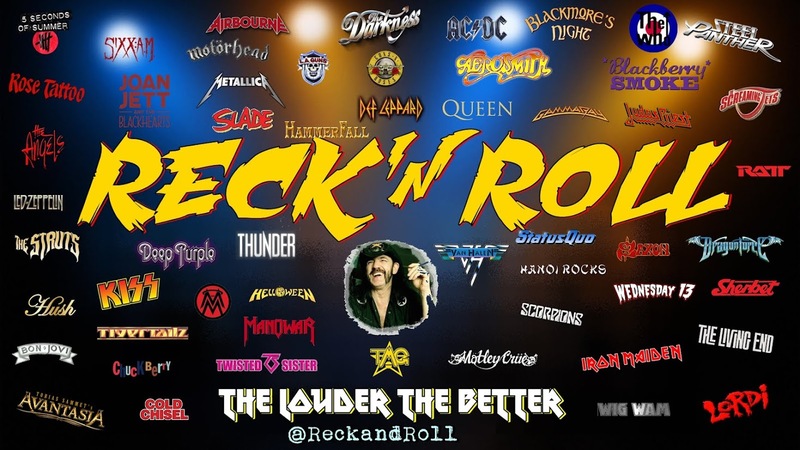 Excellent blog Recky, did you know that Stacey Michelle is engaged to one Mr.Rickey Medlocke of Lynyrd Skynyrd, I met them both a few years ago in Glasgow Scotland.